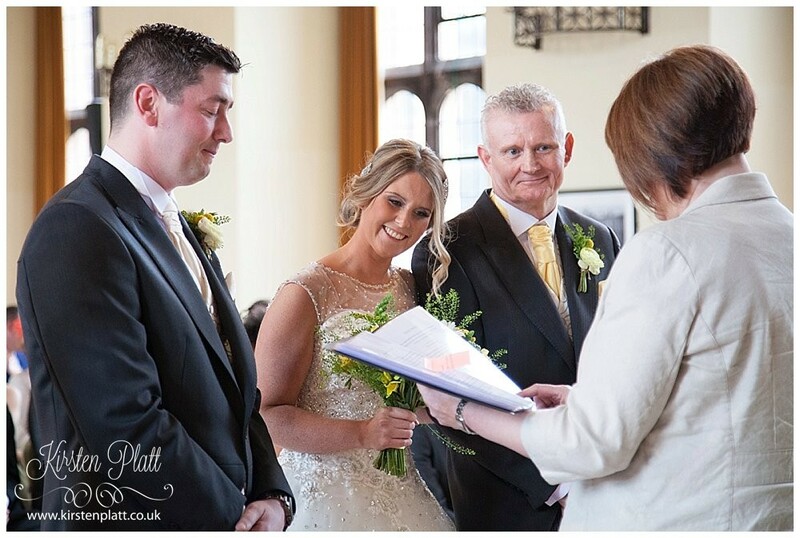 The 30th of May a bright and sunny day not too hot not too cold in fact it was just perfect for Mark and Stephanie’s wedding at Bolton School. 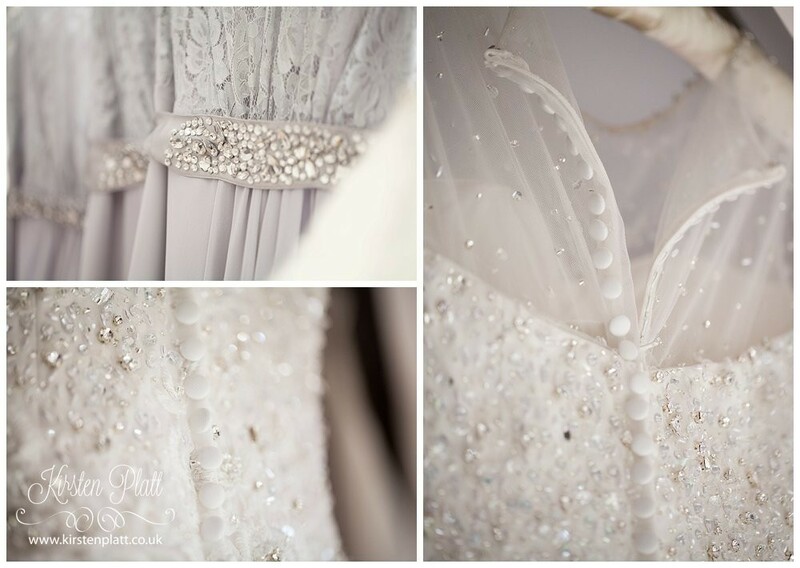 Stephanie is the sort of person that lights up the room when she walks in, she just sparkles. 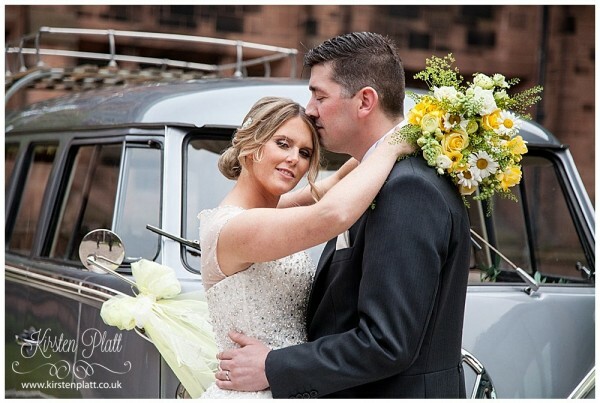 Mark is her rock (a handsome rock btw) who simply adores her and allows Steph to shine the way she does, Love runs deep between these two they are a tight family unit with 2 beautiful children that complete them. 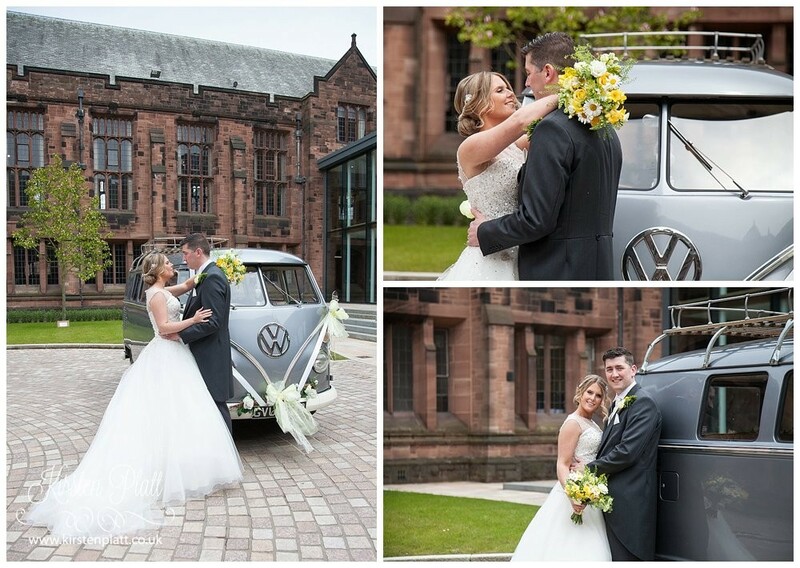 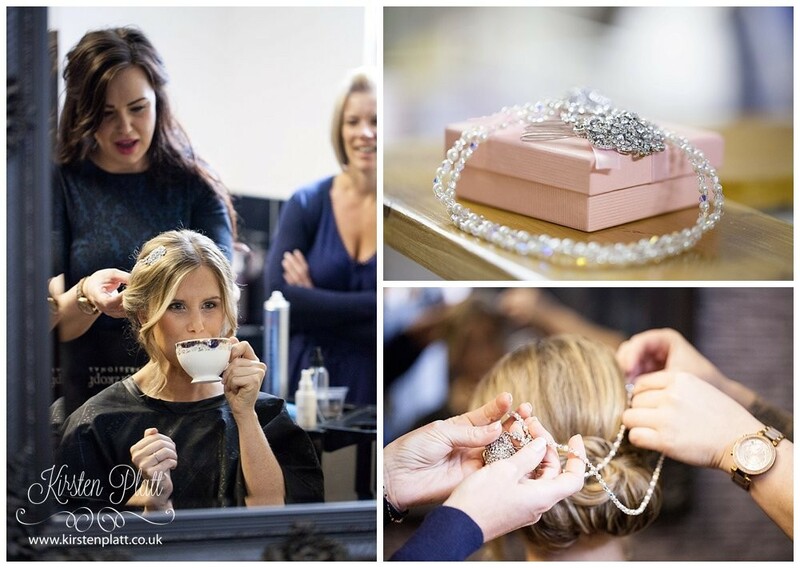 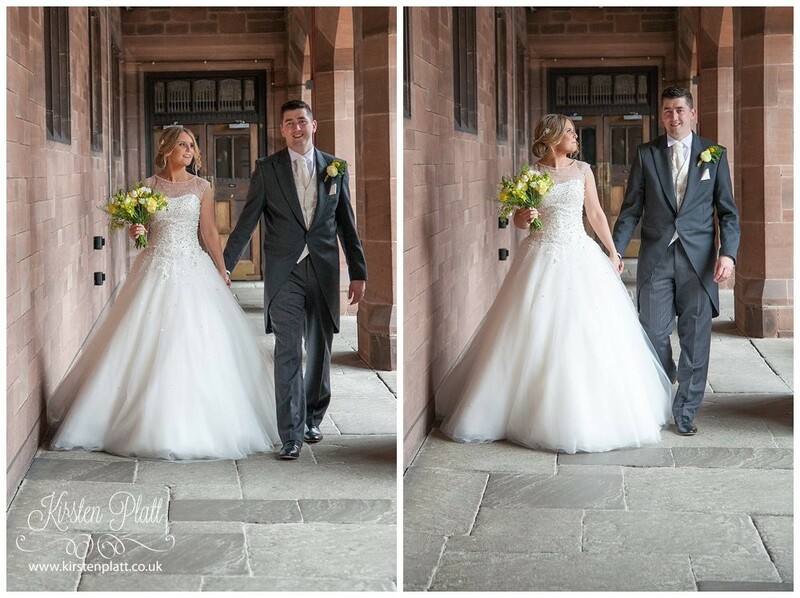 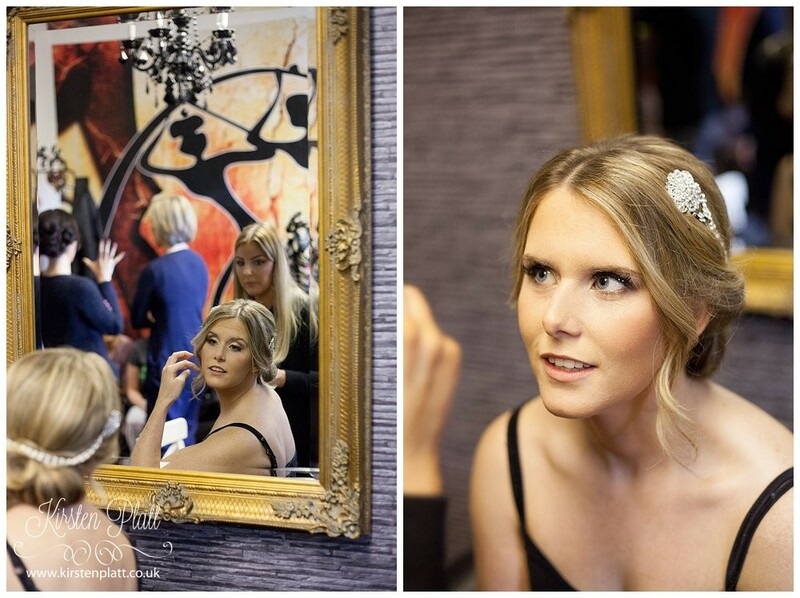 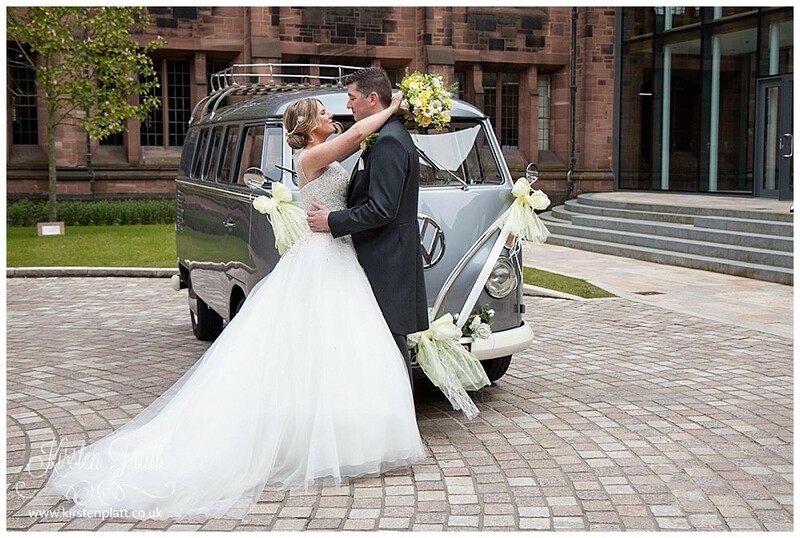 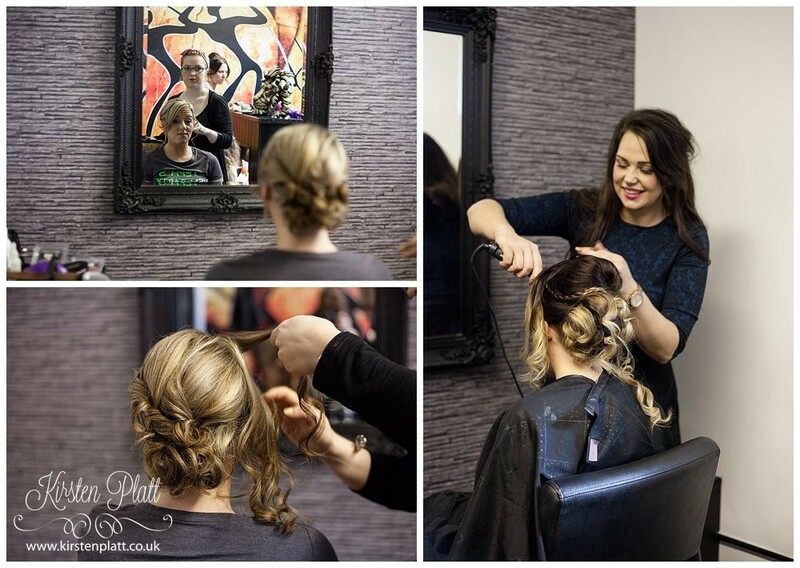 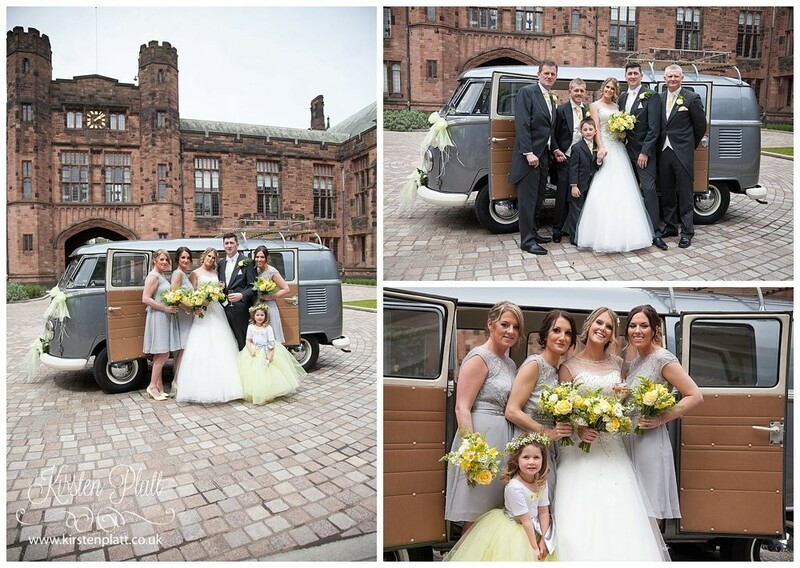 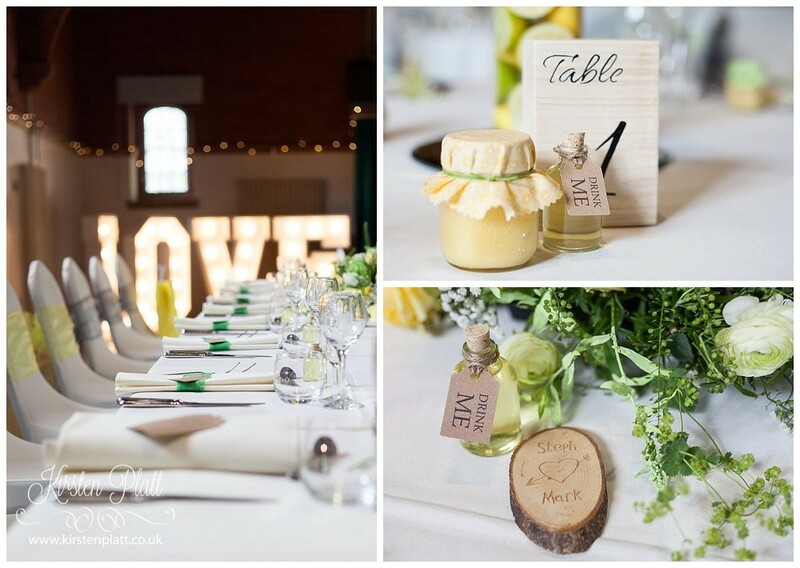 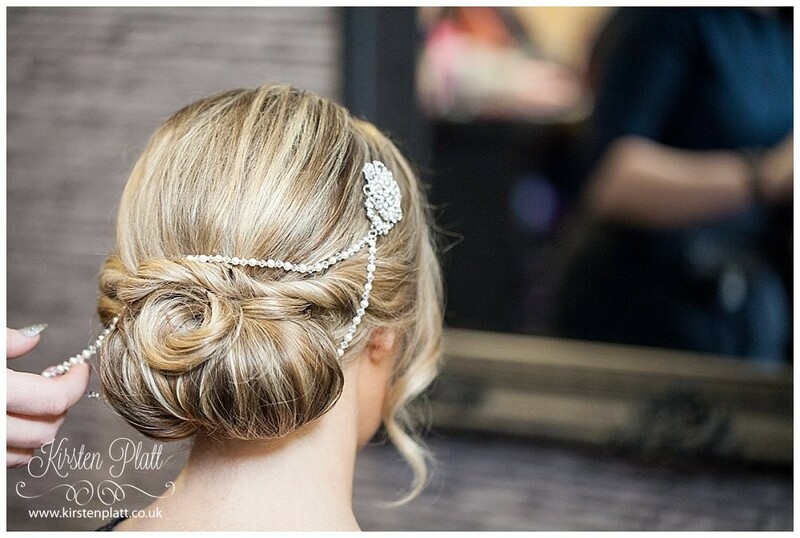 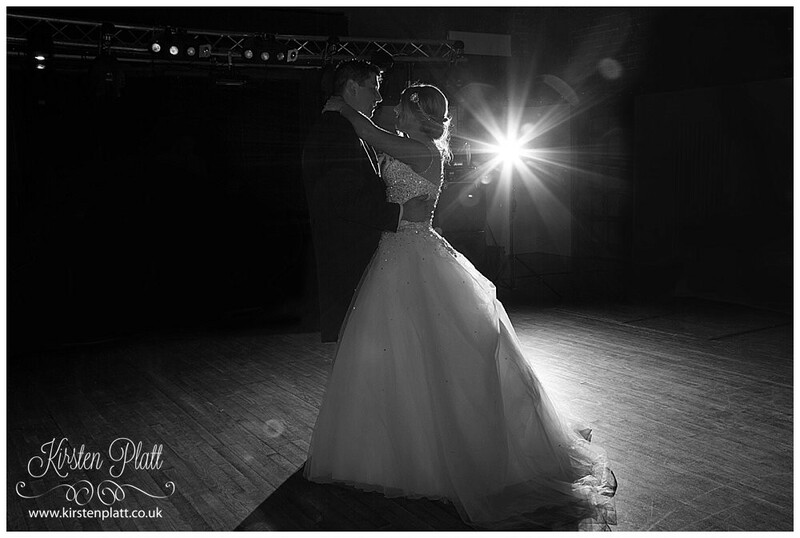 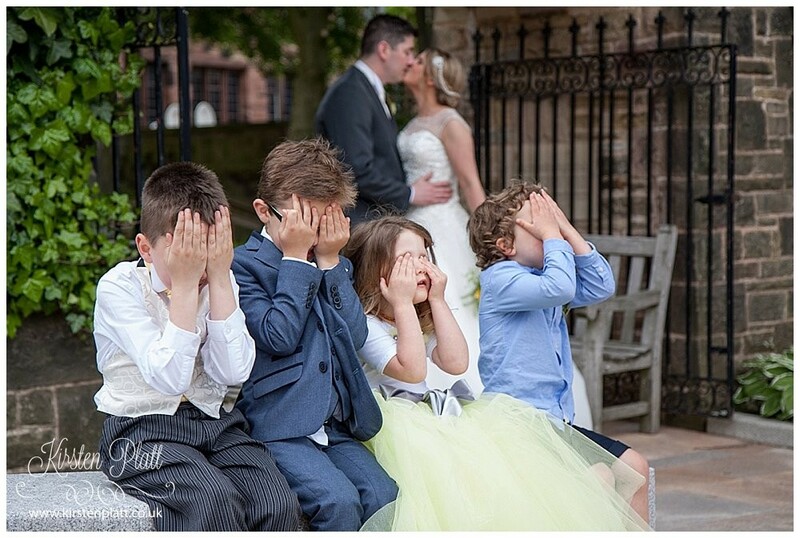 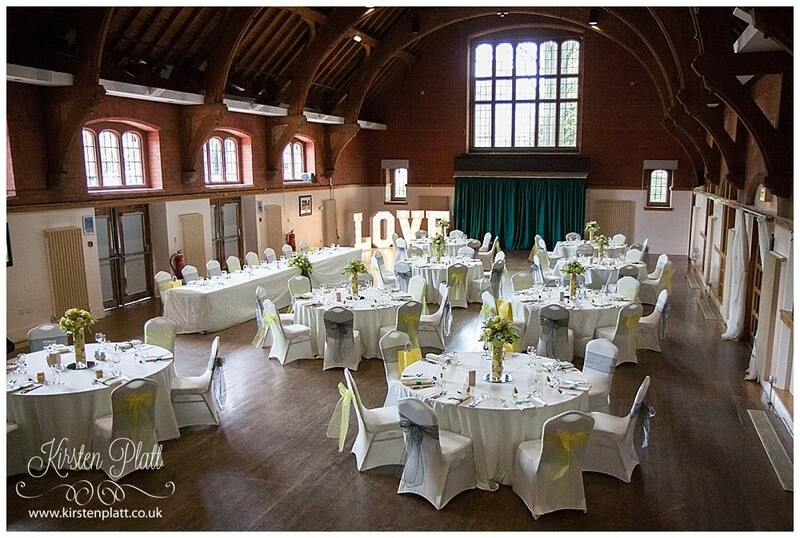 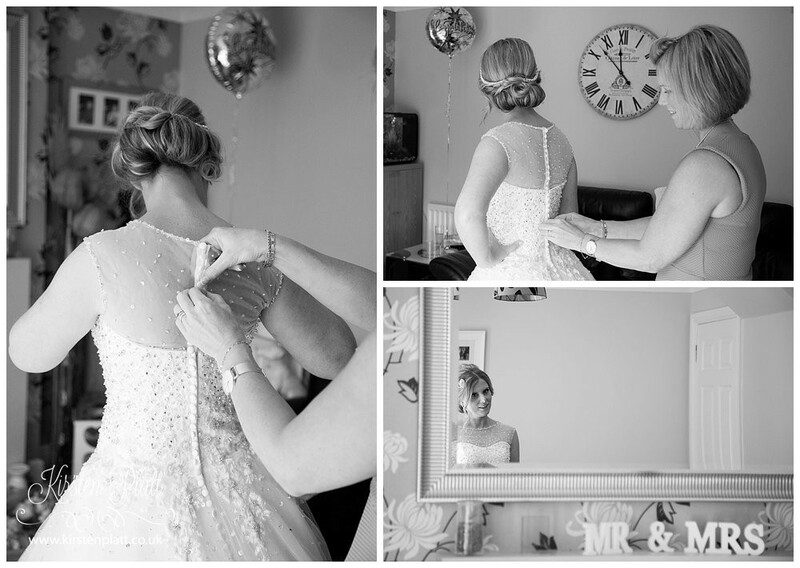 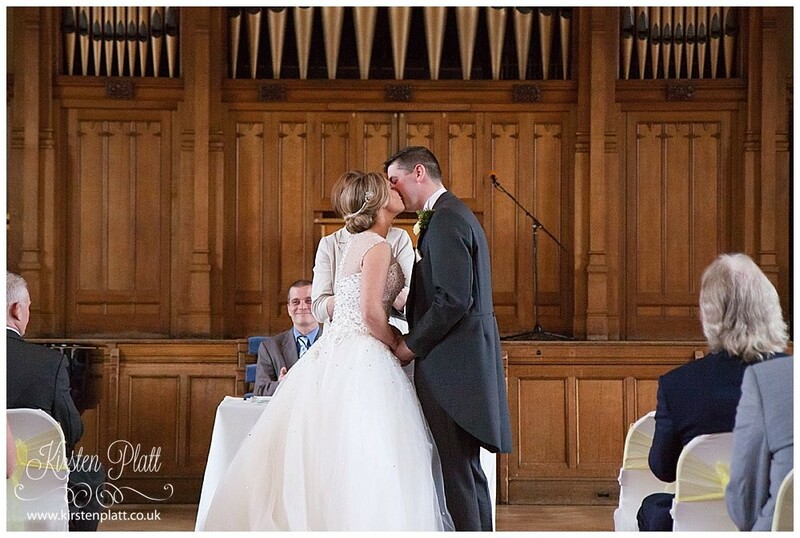 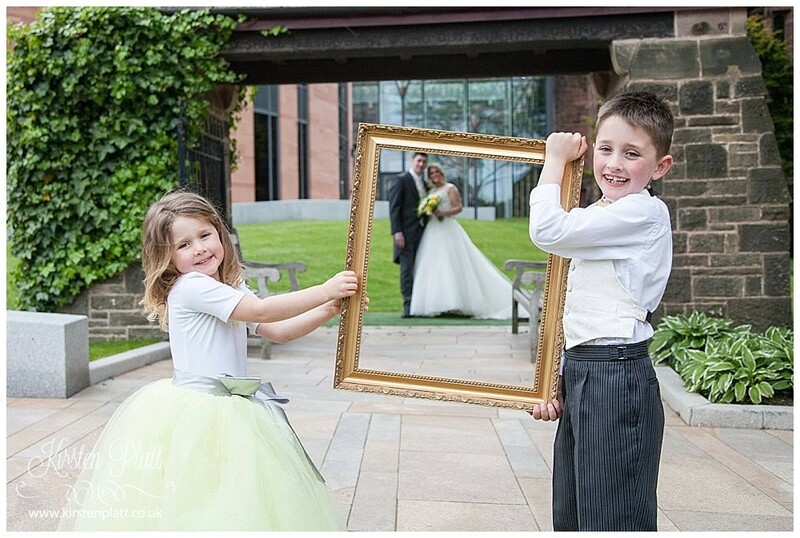 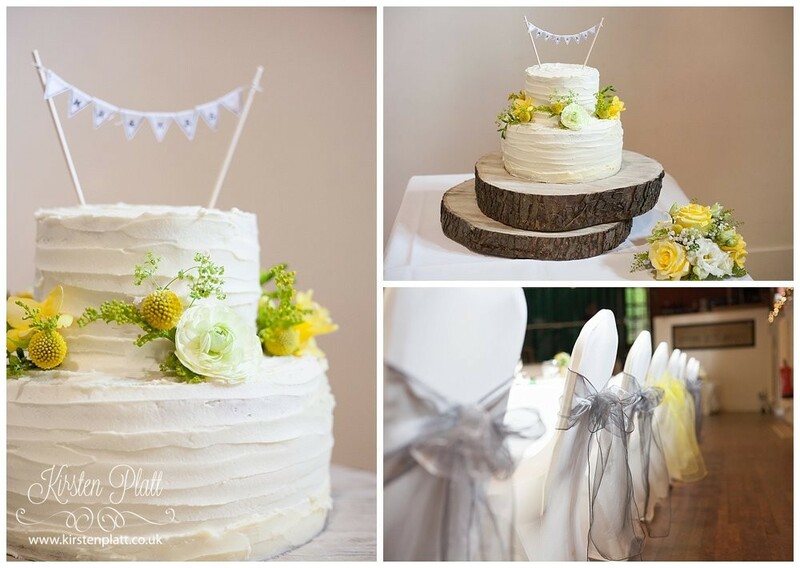 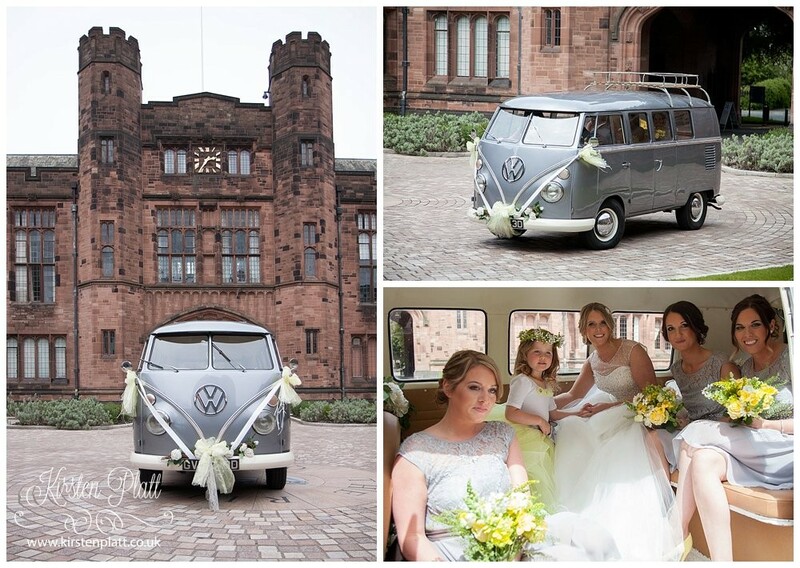 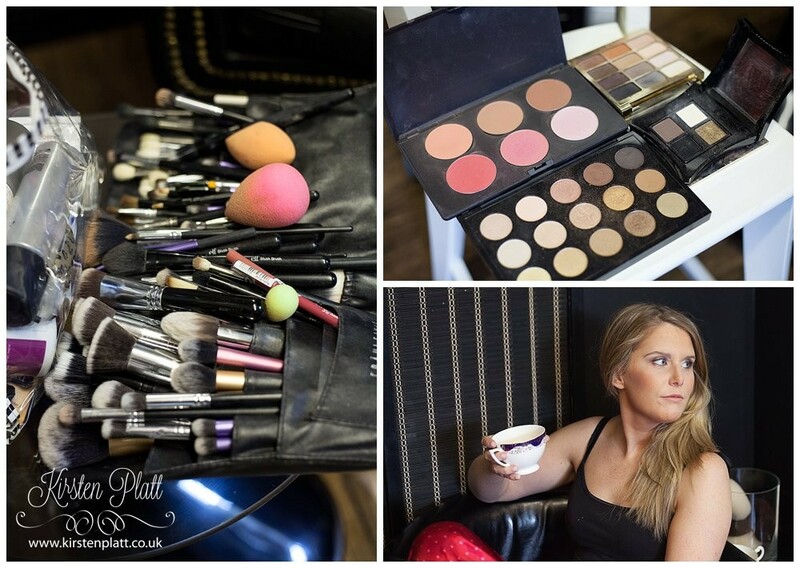 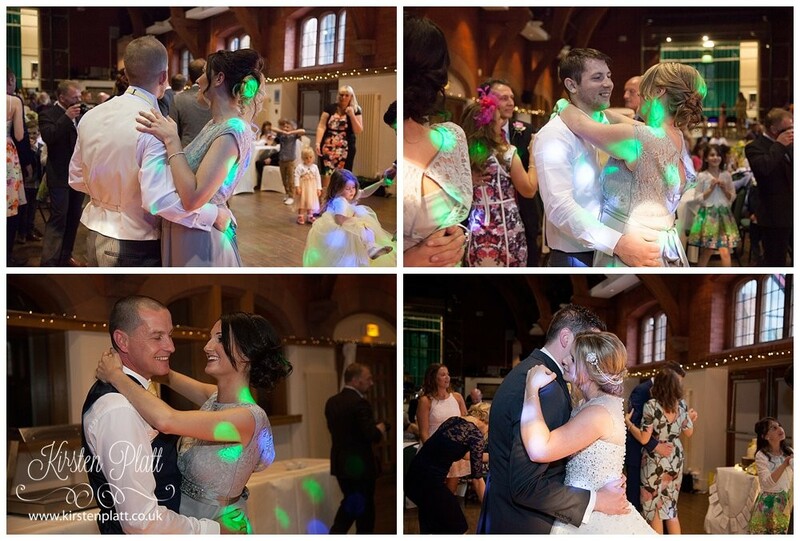 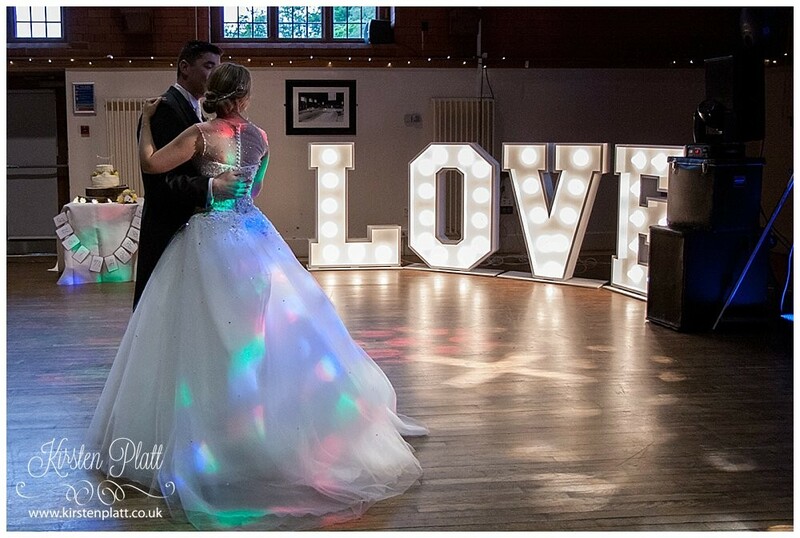 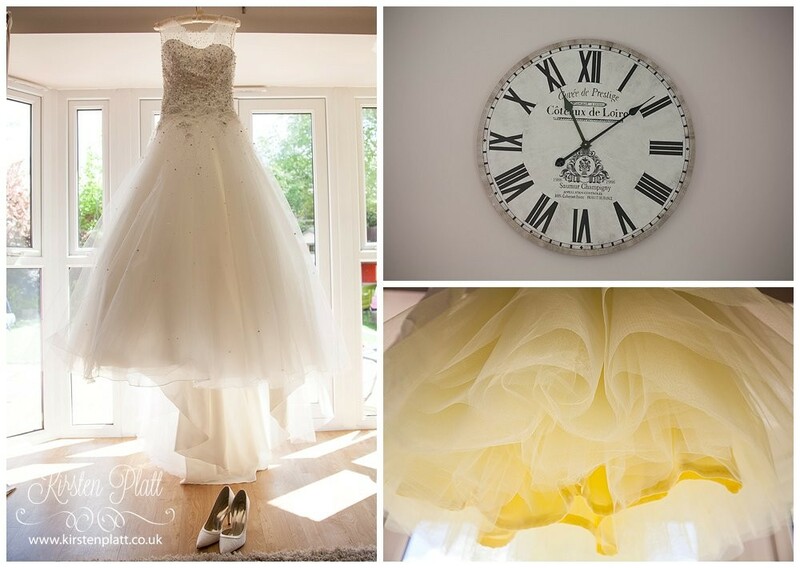 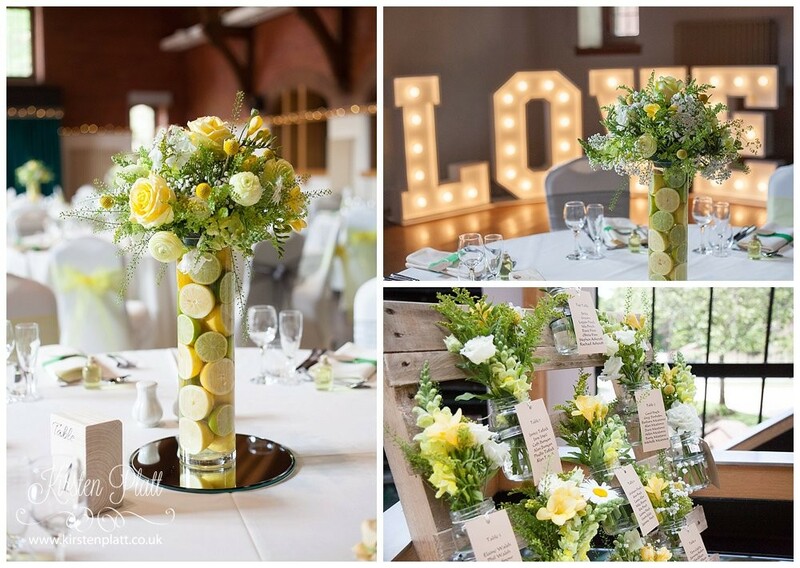 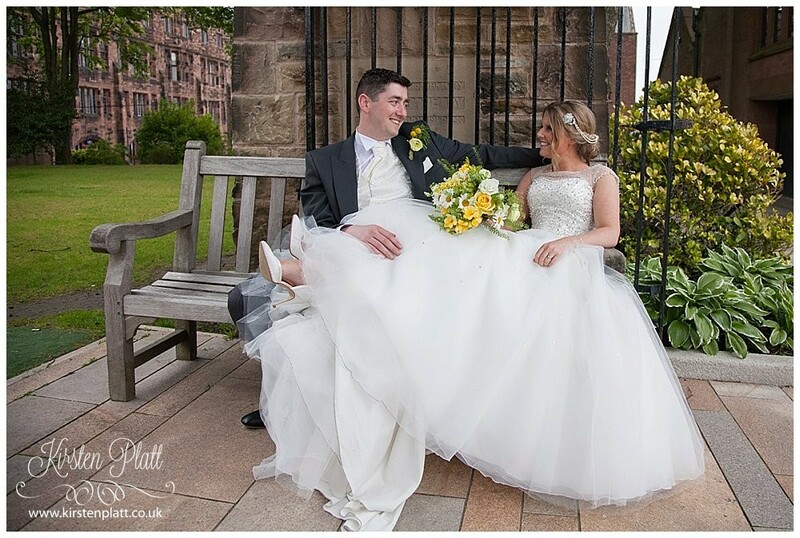 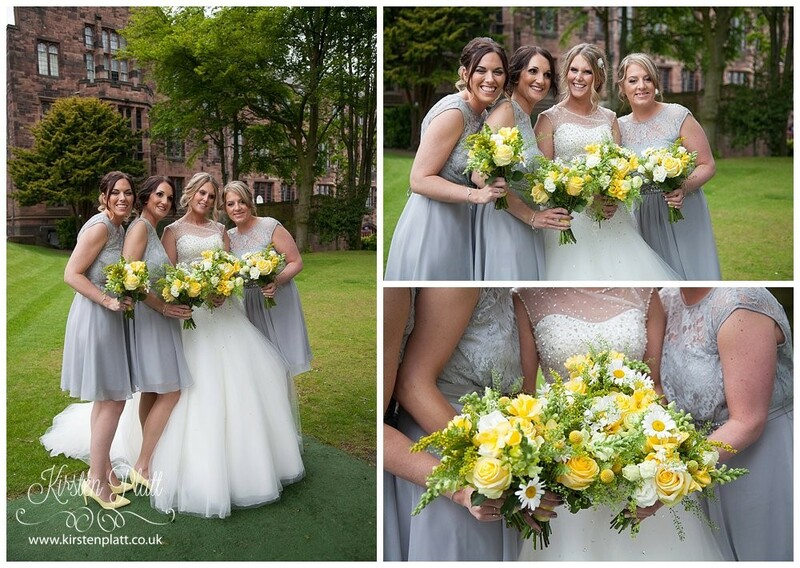 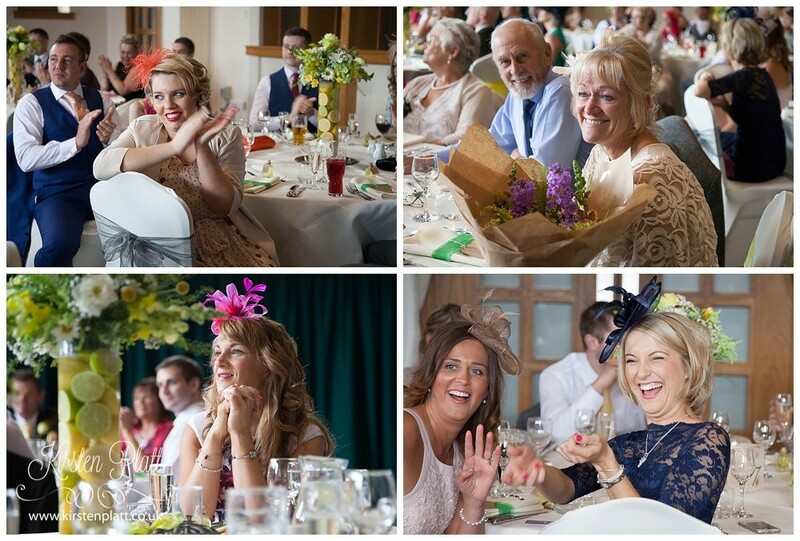 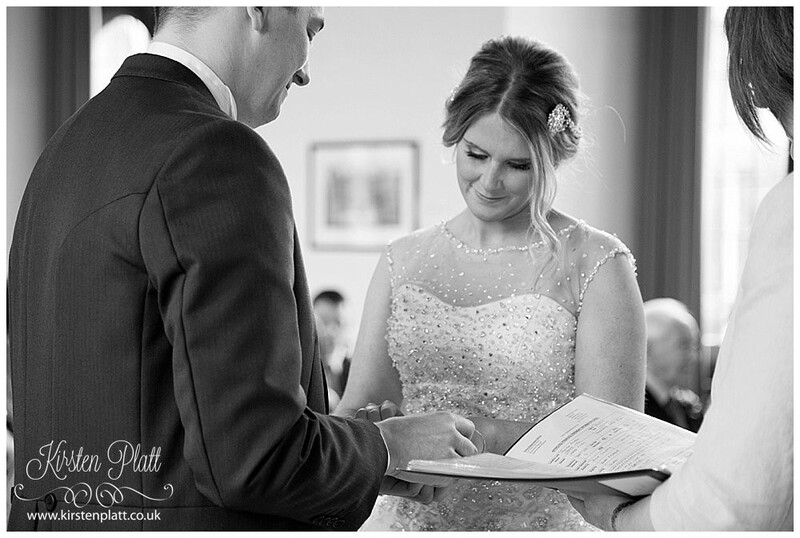 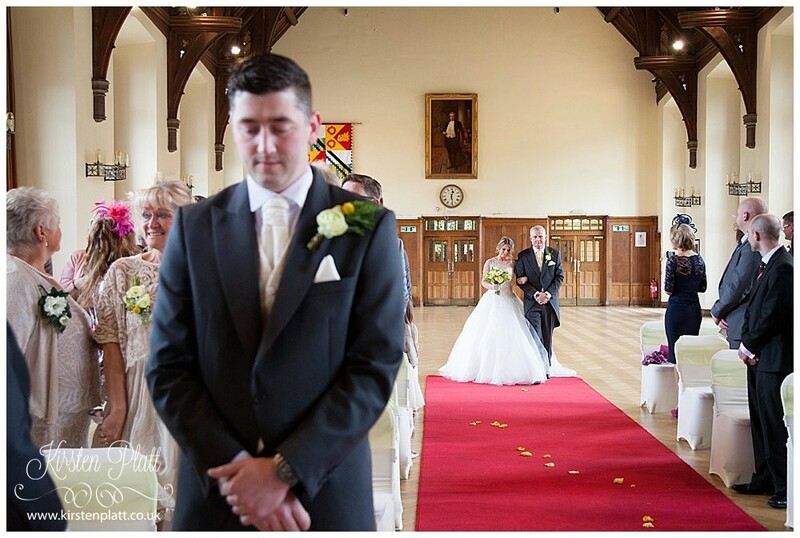 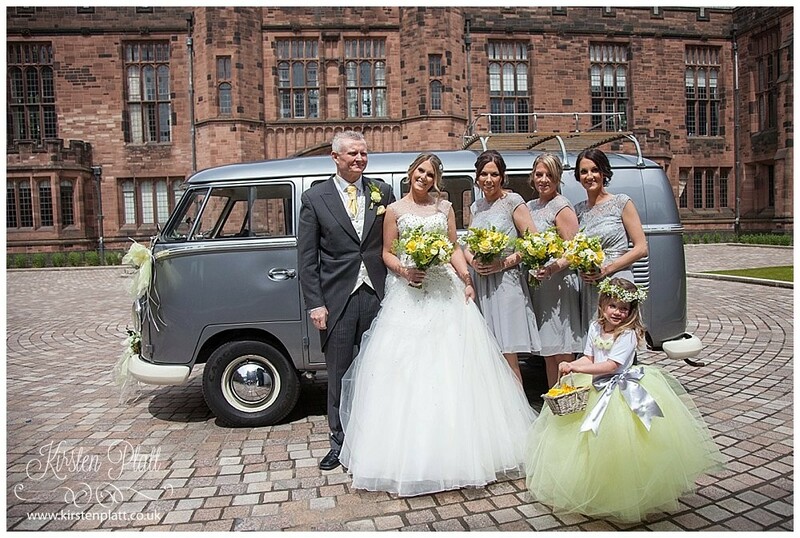 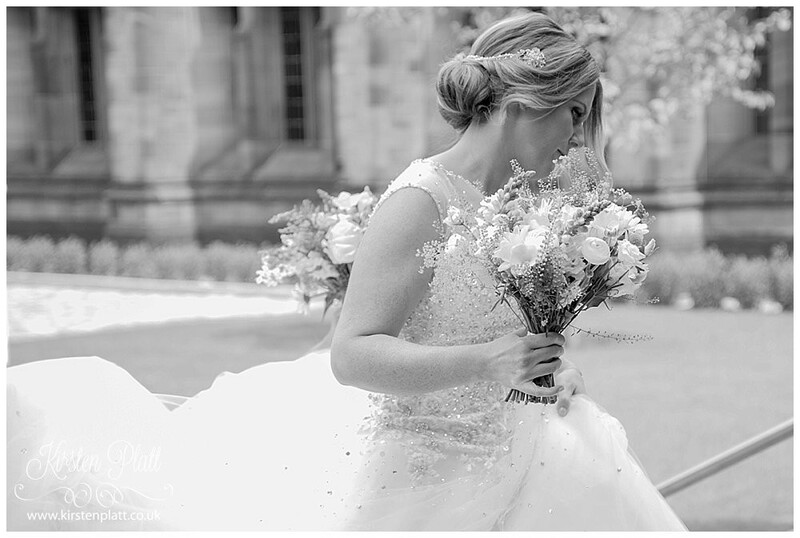 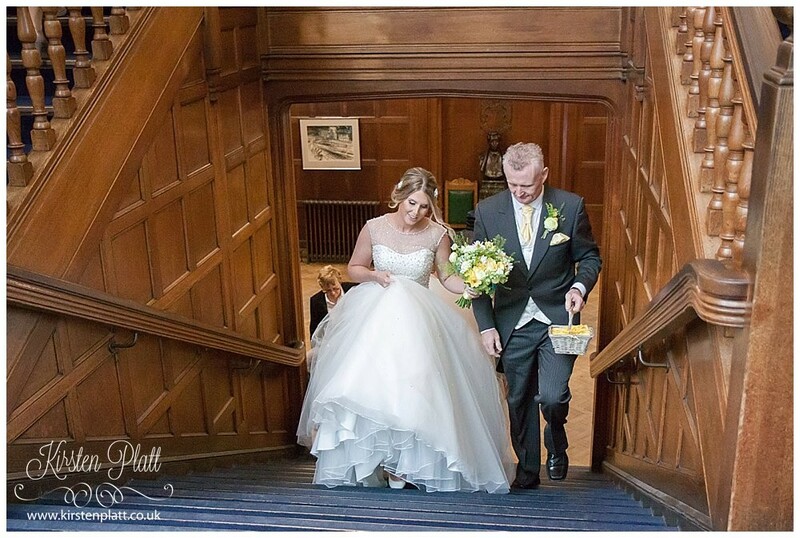 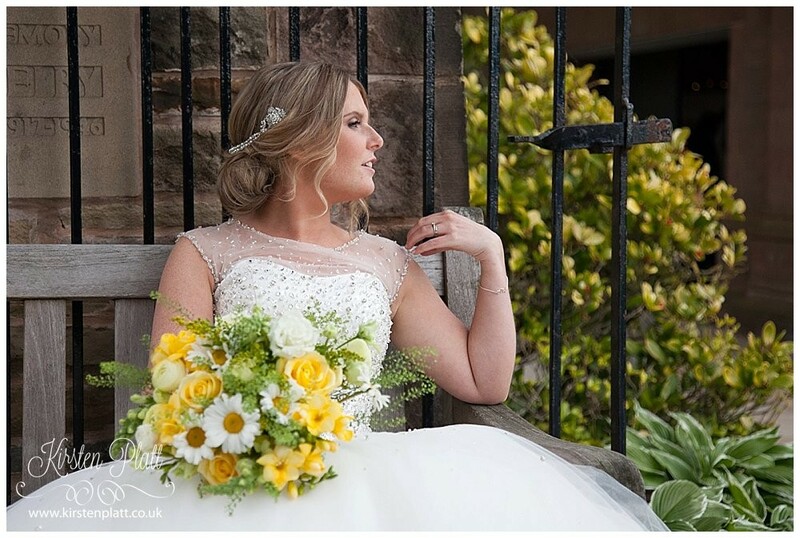 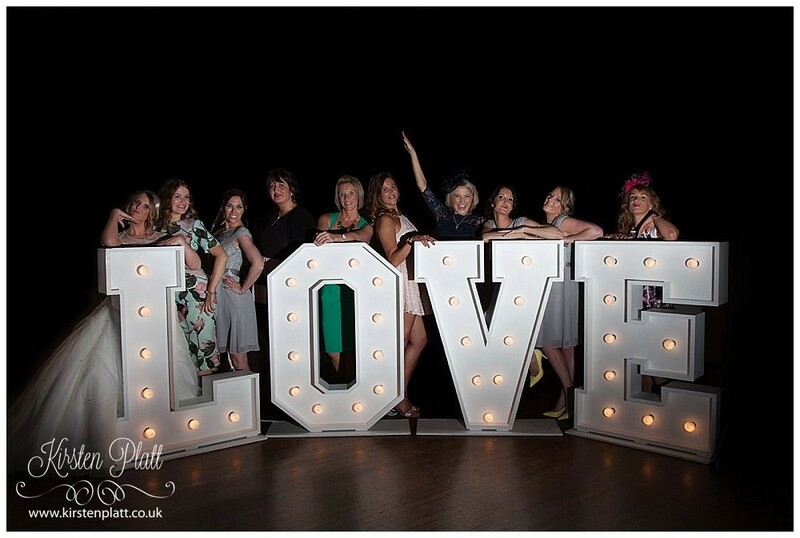 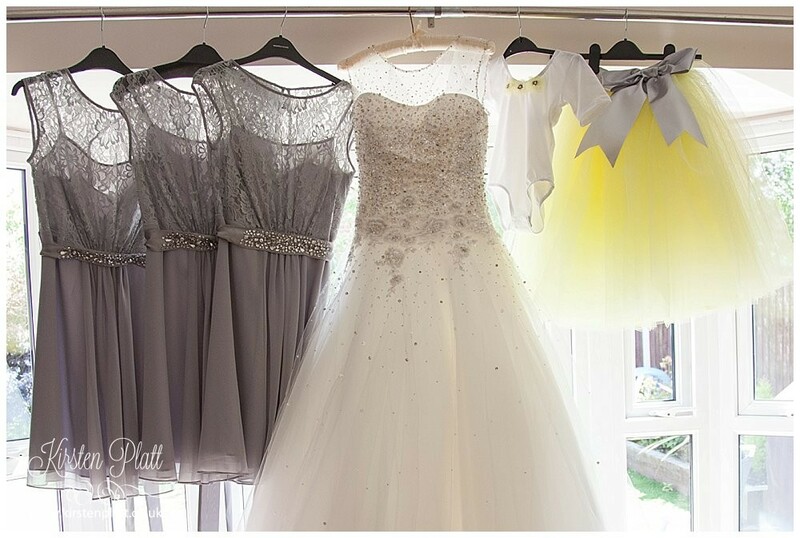 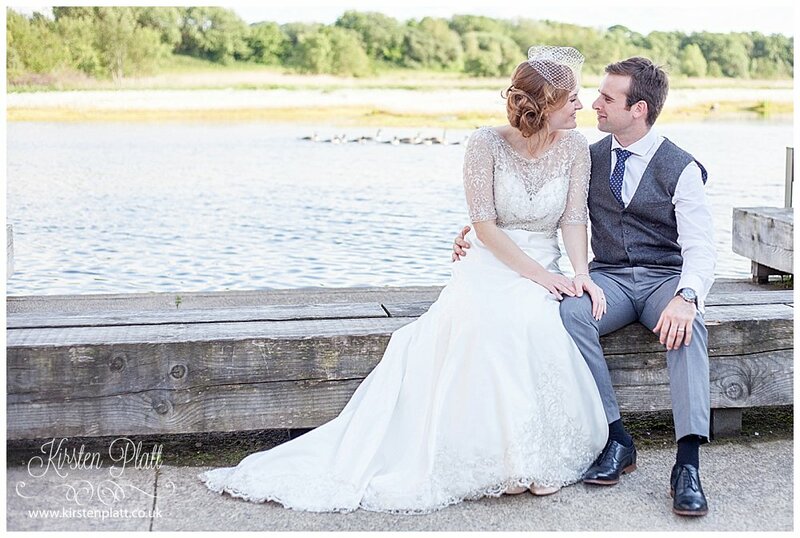 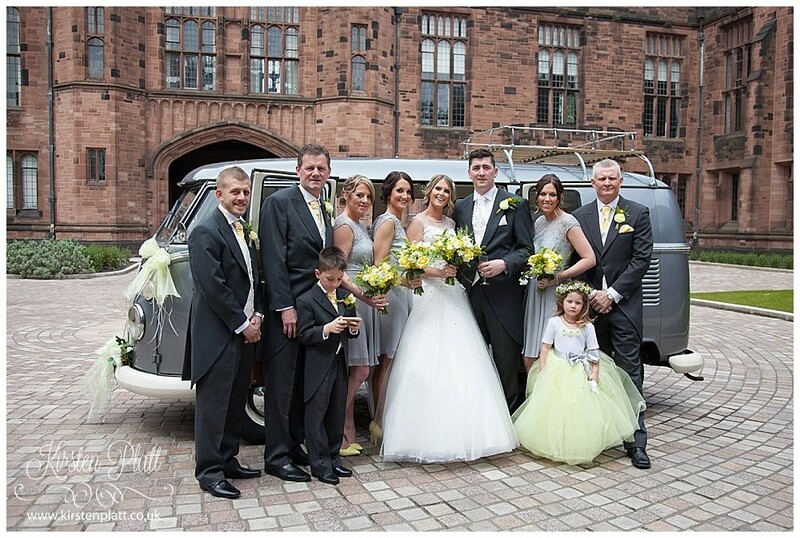 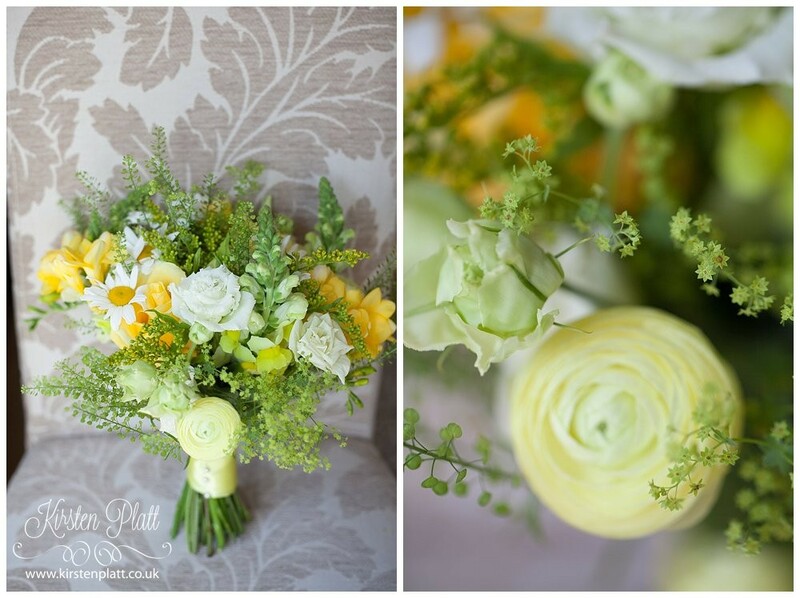 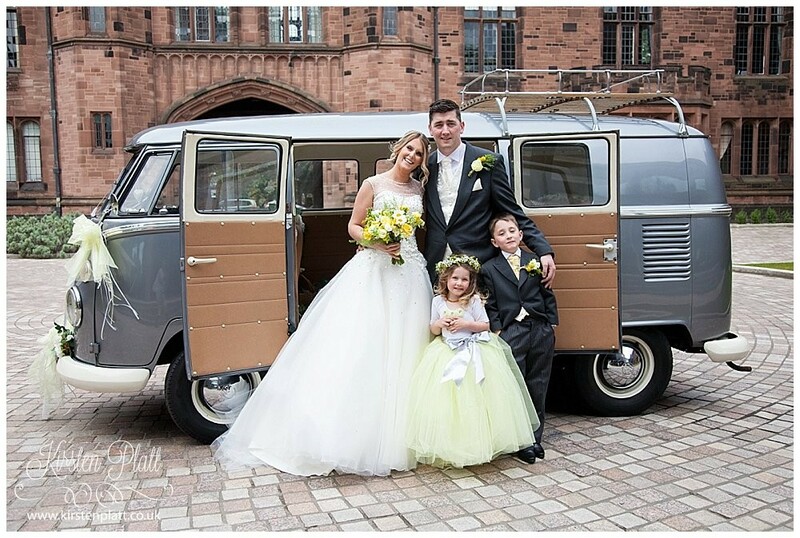 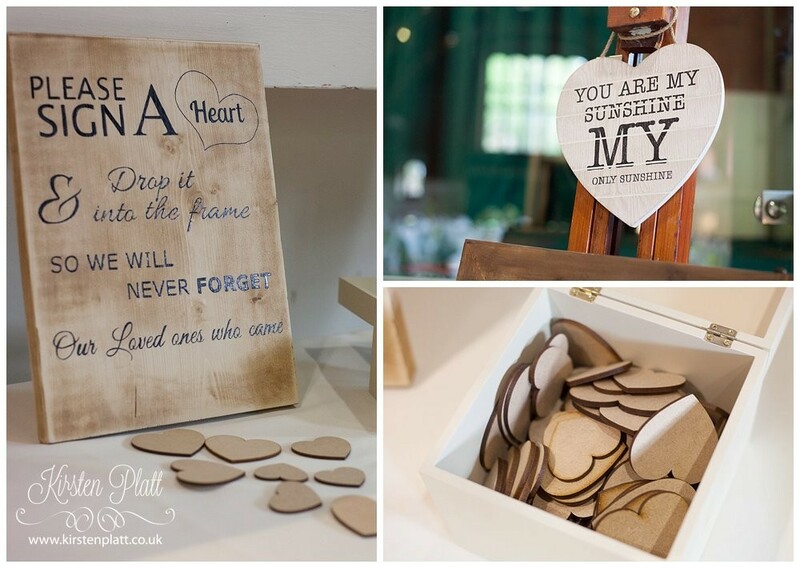 Stephanie and marks wedding at the stunning Bolton School was full of love and emotion. 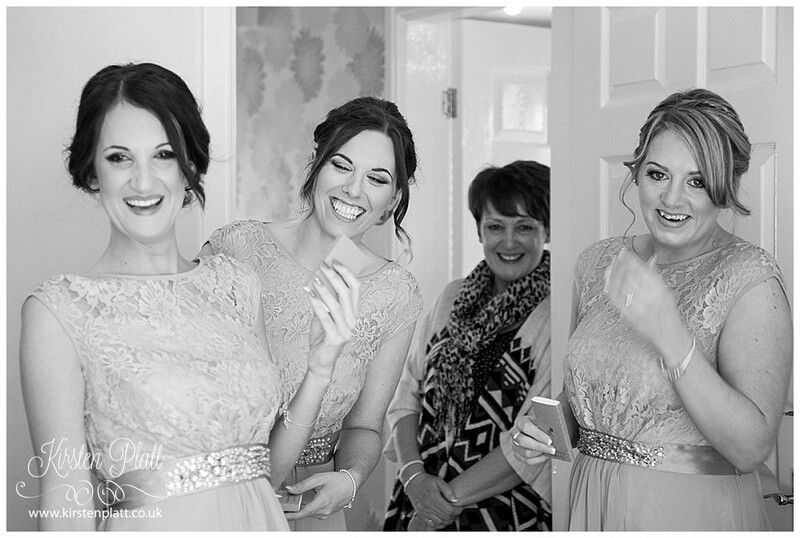 These two are surrounded by so much love and support from family and friends alike you could feel it in the room, tears of joy and happiness were plenty and so much laughter too! 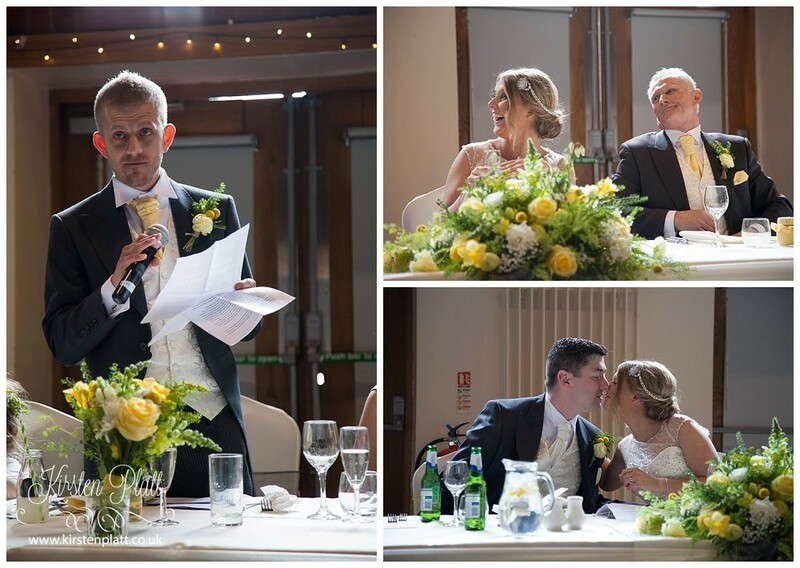 The speeches had us all in stitches!